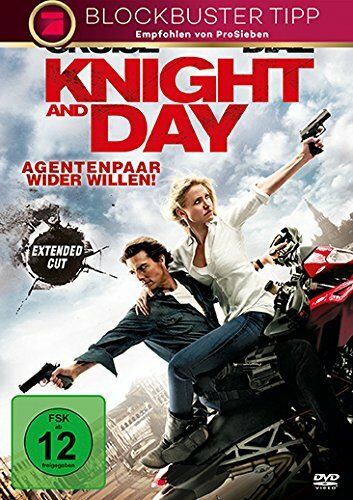 by Schreiber, Liev | Sarsgaard, Peter | Maguire, Tobey | Howard, James Newton | Young, Bradford | Knight, Steven | Zwick, Edward. 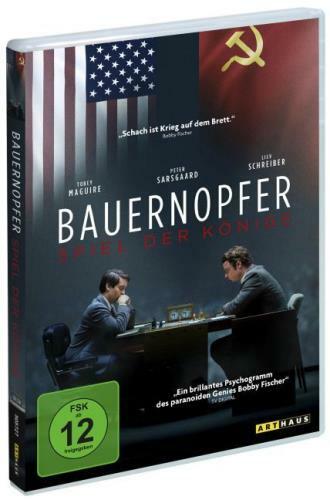 Visual material |  | BIOGRAFIE | Drama | Biopic | DVD-Video <für Kinder> | World Chess Championship (1972 : Reykjavik) | Biografie | Film | Drama | Spasskij, Boris V | Fischer, Bobby | Biopic | More titles to the topic Series: Arthaus.Availability: Items available for loan: Stadtbücherei Wyk auf Föhr [Call number: DVD / D 0289] (1). by Roth, Philip | Sarsgaard, Peter | Kingsley, Ben | Cruz, Penélope | Larrieu, Jean Claude | Meyer, Nicholas | Coixet, Isabel. Visual material | 2009 | LITERATURVERFILMUNGAvailability: Items available for loan: Stadtbücherei Wyk auf Föhr [Call number: DVD / D 1098] (1). by Larraín, Pablo | Gerwig, Greta | Sarsgaard, Peter | Portman, Natalie. 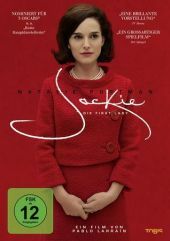 Visual material |  | DRAMA/SCHICKSAL | Drama | Biopic | Kennedy <Familie> | Drama | Biopic | More titles to the topic Availability: Items available for loan: Stadtbücherei Wyk auf Föhr [Call number: DVD / D 2139] (1). by Sarsgaard, Peter | Diaz, Cameron | Cruise, Tom | Powell, John | Papamichael, Phedon | O'Neill, Patrick | Mangold, James. Visual material | 2010 | Action | Komödie | More titles to the topic Online resources: Click here to access online Availability: Items available for loan: Stadtbücherei Wyk auf Föhr [Call number: DVDL / D 1547] (1).